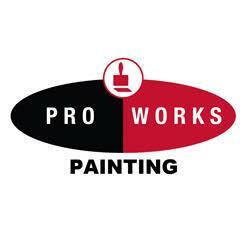 Pro Works Painting is professional and provides quality workmanship with lasting beauty on whatever you want painted. We paint interiors and exteriors for residential, commercial and construction industries and property management in the Victoria area. Call us any time for a free estimate.